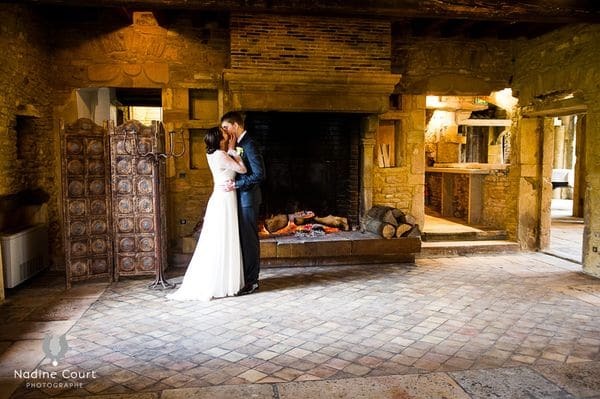 Because getting married is the one moment in a life, you want to make it unforgettable. 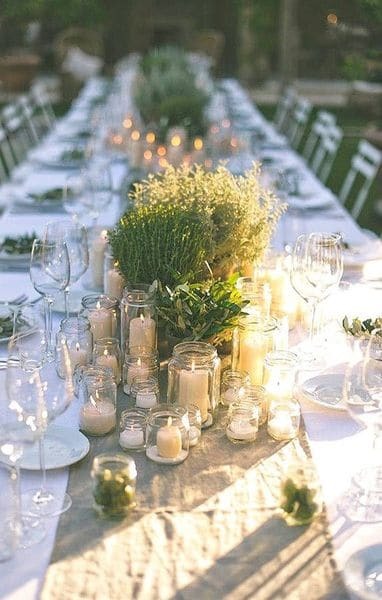 Every details counts, the place, the atmosphere, the accommodation for friends and family, the food, the beverages, the dress, the music, and so on ! 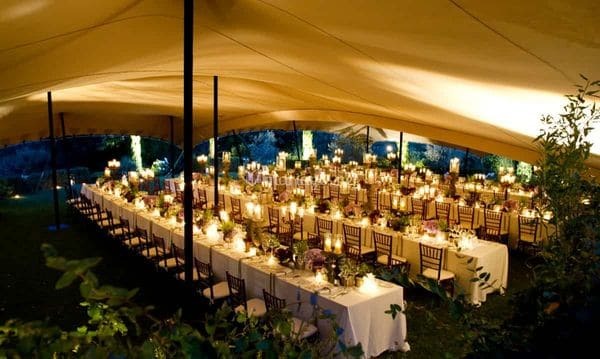 But part of all those elements the location allows you to express creativity and emotions. 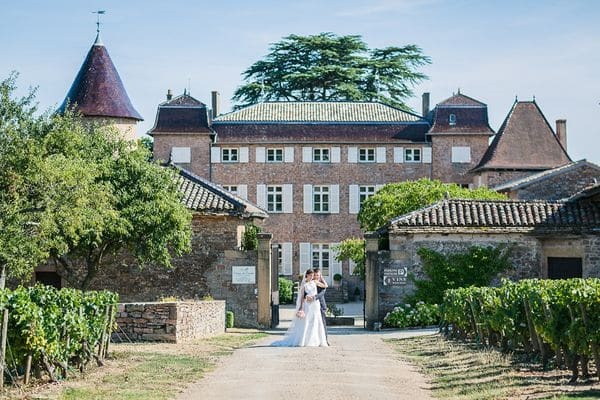 Having a wedding in Beaujolais vineyards allows you to have breath taking sceneries, incredible housing and all professional services you need. 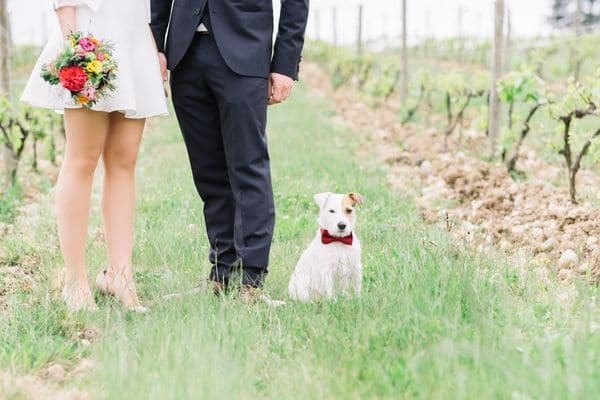 What about getting dressed in a beautiful vintage Beaujolais truck ? So cute ! 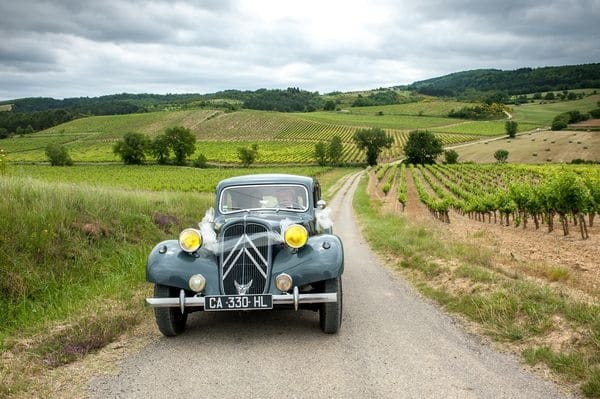 Incredible vintage cars to drive up the vineyards so you can make breath taking pictures ! I love it ! tell me more !